Hey guys! I haven't been on in awhile! Anyway, my wife and I are going to sell her car so we switched my Drag DR-31 with her BBS LM reps! I'm liking them a lot but I did have to raise my car up some They are 18x8 +35 with 225/40/18's. Also, my wife and I got a fun nice day car! It's a '96 miata m-edition. 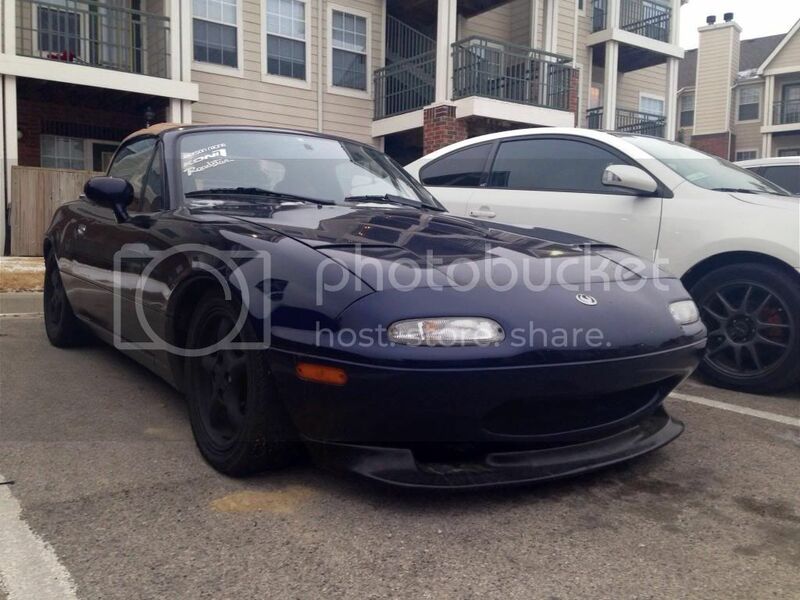 It already had Jackson Racing intake, exhaust and header on it, Koni yellows and flyin' miata springs. I put a GV front lip on it and have a lot more plans for it! I see we're not the only dark Neon and white tC couple out there! LMs are a clean wheel. Silver is somewhat dull though. FAC3L3SS wrote: I see we're not the only dark Neon and white tC couple out there! Hahaha well hopefully you will be soon! 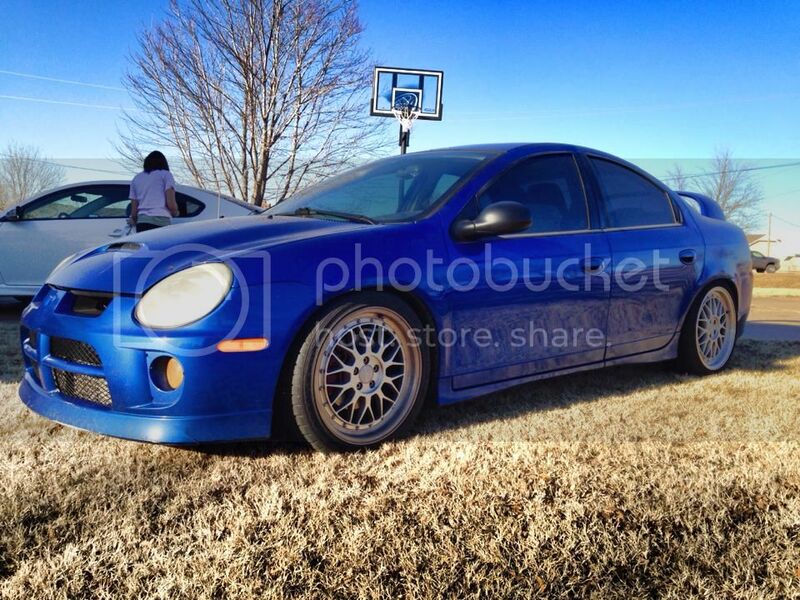 She's wanting to sell it to get something with four doors but for some reason she doesn't want an srt4 too! I agree! The silver is very boring. I have been thinking about painting them but I don't know what color to go to. Well, when I say paint I mean plastidip. I got my Miro m02 reps powder coated gold. How many different names does Miro have for these wheels?! I have three Miro Type 380 on the car and one ESM 004 because I cracked one of the Miros and couldn't find a replacement single. I do like the gold though. I had gold wheels on my car before and I liked the look a lot!